Private practice in Oconomowoc, WI. Practiced in a multiple doctor clinic in Waukesha, WI. 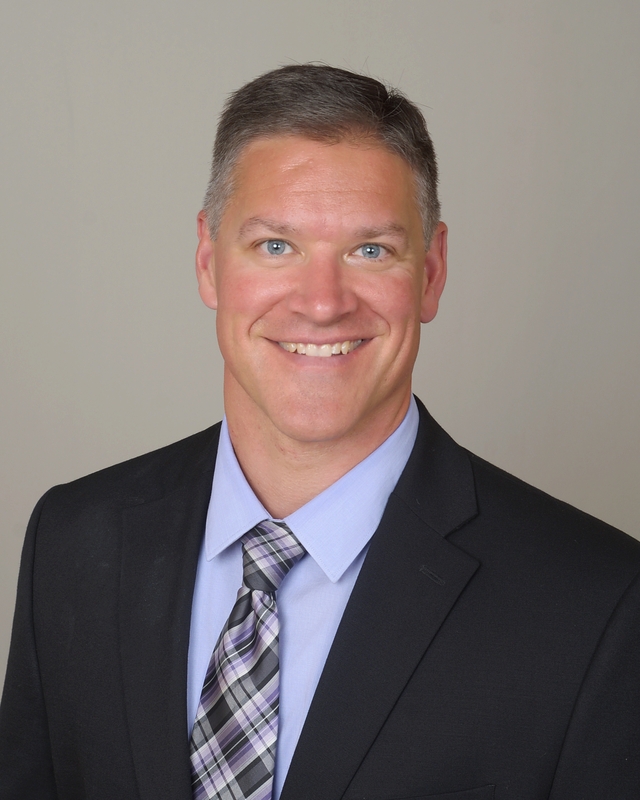 Dr. Dorn grew up in Oconomowoc and currently resides there with his wife and two children. He enjoys coaching his kids and has volunteered on various community boards.